The Gallup Organization estimates that lack of employee engagement costs the U.S. economy between $450 billion and $550 billion each year. Yet incredibly, most employee engagement issues can be solved quite simply with better communication between managers and staff. 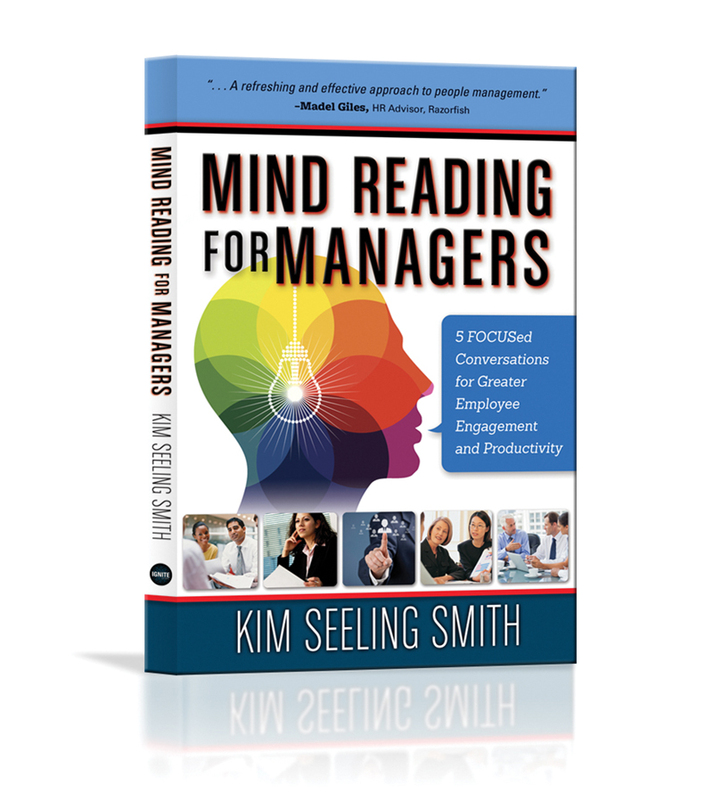 Mind Reading for Managers takes you through a step-by-step process to plan, conduct and document regular, robust, FOCUSed conversations with your staff on the five topics that research shows will make the biggest difference in employee engagement. In such a challenging workforce climate, career enhancement means many different things: procuring that first job, keeping an existing position, returning to the workforce after a long hiatus, riding the waves of unemployment, starting an entrepreneurial venture… We are fortunate to have so many collaborative authors to share expertise, impart wisdom and entertain us with relative anecdotes. 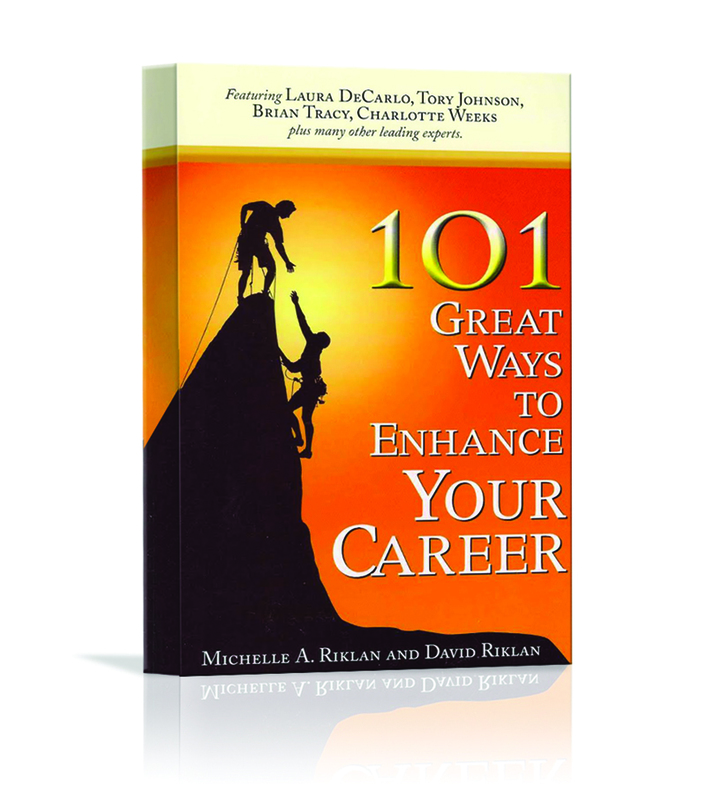 In 101 Great Ways to Enhance Your Career, we have compiled a thoughtful collection of 101 unique chapters from some of the industry s leading experts (including Kim Seeling Smith). Kim Seeling Smith is a sought-after speaker, consultant, author and thought leader on the future of work, the future workforce, employee experience, recruitment and hiring skills and employee engagement and retention. Through her company, Ignite Global, Kim helps organizations win the war for talent today and prepare for tomorrow and beyond. 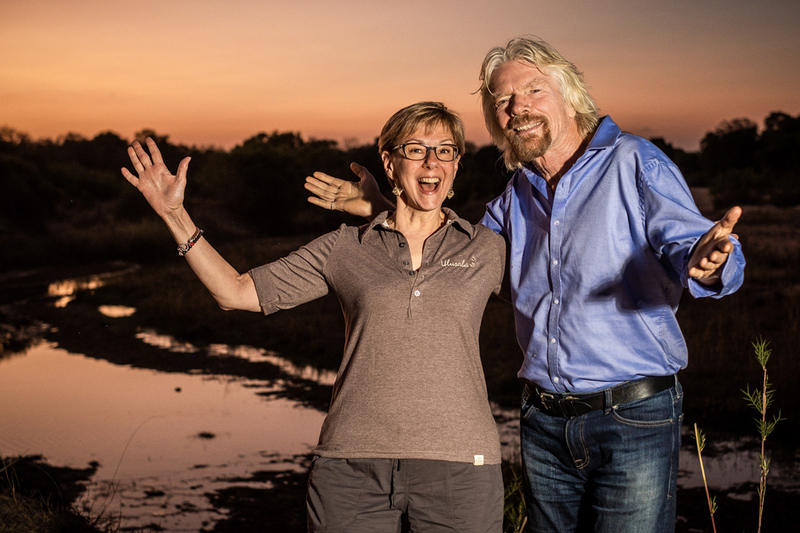 Kim Seeling Smith and Sir Richard Branson in Ulusaba, South Africa, November 2018. 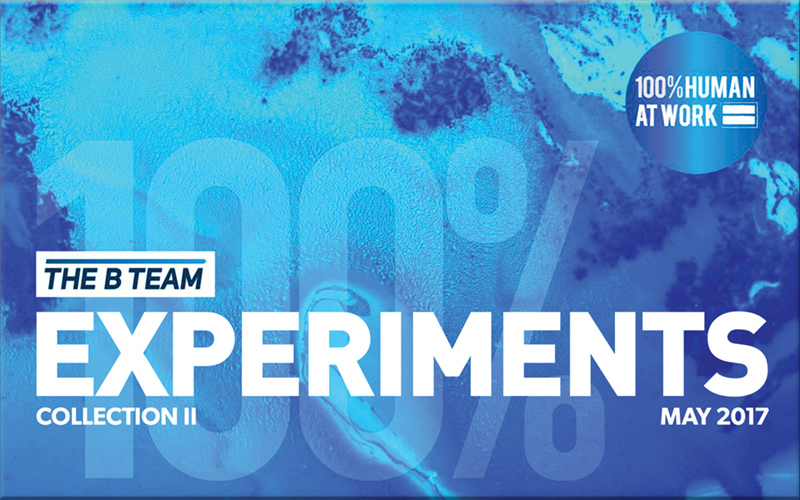 Recognized by Richard Branson's 100% Human At Work Initiative. Read Ignite Global’s case studies featured in this issuu.com publication on pages 5, 52 and 59.